Shura, aka electro-pop's sleepy new poster girl, cracked FADER's list of 116 best songs of the year with "Just Once." Today, she's sharing a new version of her soft-focus single, "Indecision." 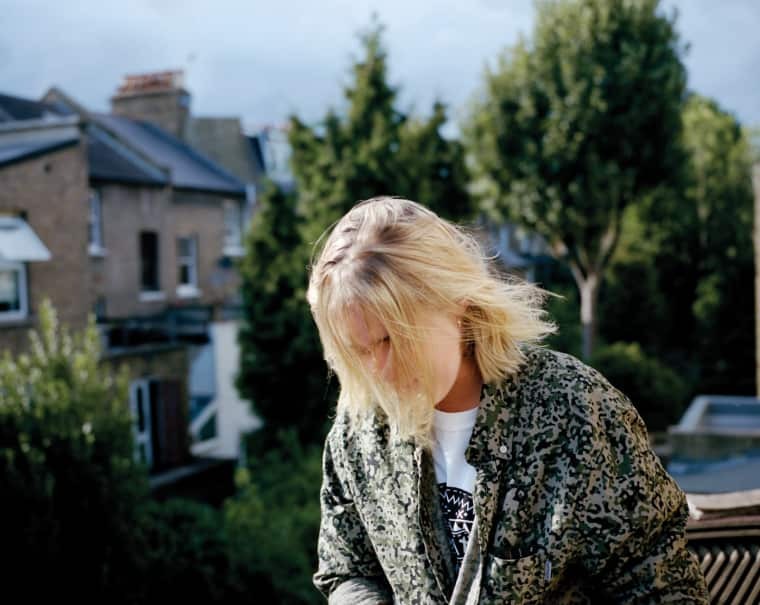 Fellow Londoners Jungle have given the shimmering track a vaguely nu-disco edit, and Shura's stoked on the collaboration. "I remember hearing 'Platoon' on Jungle's SoundCloud and freaking out about how good it was," the 23-year-old told FADER in an email. "Less than a year later, I heard they dropped 'Touch' in an mix they did for Annie Mac from a mate who was listening at the time. It was pretty exciting." Funny enough, this remix literally just debuted on Annie Mac's BBC 1 program, too. Things have a way of coming full circle like that.